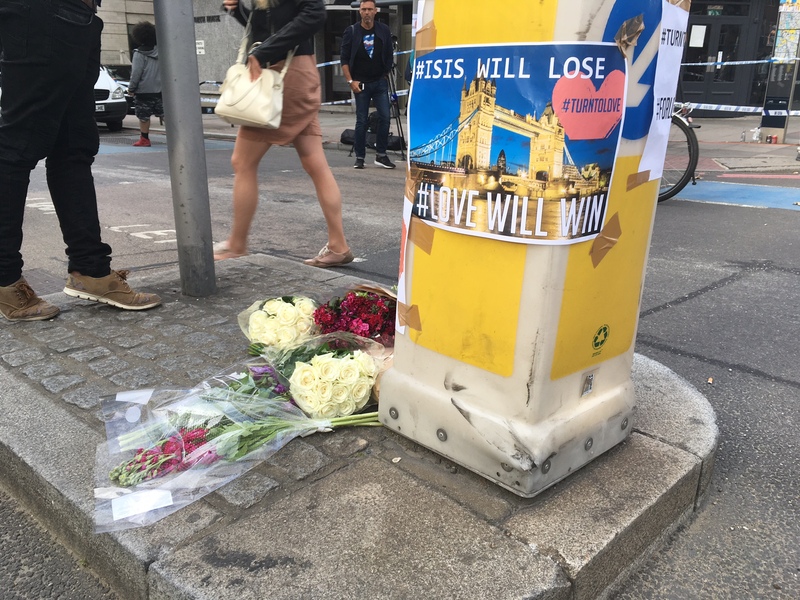 Billy Graham Rapid Response chaplains have deployed to London following Saturday night’s terror attack, and begun engaging with people in the London Bridge area. 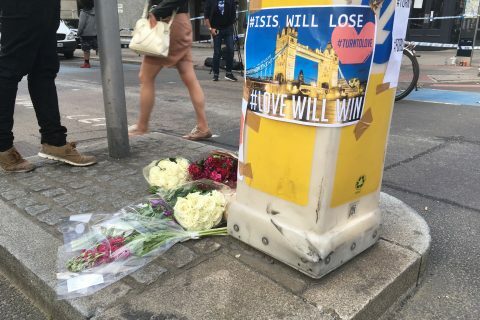 Just after 10 pm on Saturday a white van rammed pedestrians on London Bridge. Three men jumped out and began stabbing members of the public in pubs and restaurants in Borough Market. Seven people have died and 48 are injured, 21 of them critically. 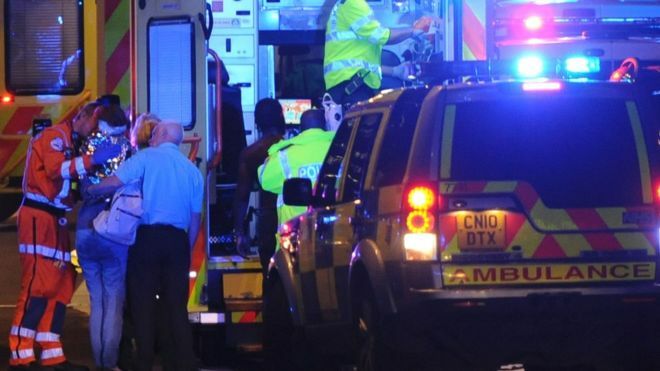 Nigel Fawcett-Jones is heading up the team of chaplains that will be offering emotional and spiritual care in the aftermath of the tragedy. 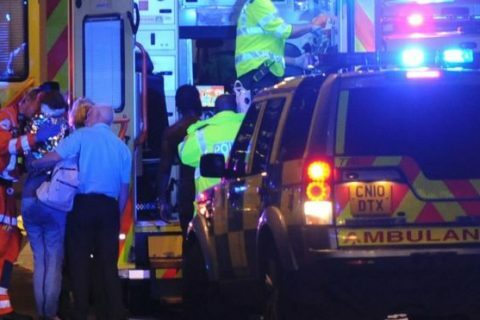 The Rapid Response Team is working in partnership with a strong, Bible-believing church close to London Bridge, which will be able to provide long-term support for people affected by the attack. Among the injured is a British Transport Police officer who was commended for bravery after taking on the three armed terrorists with just a baton. He received stab wounds in face, head and leg, but is now in a stable condition. 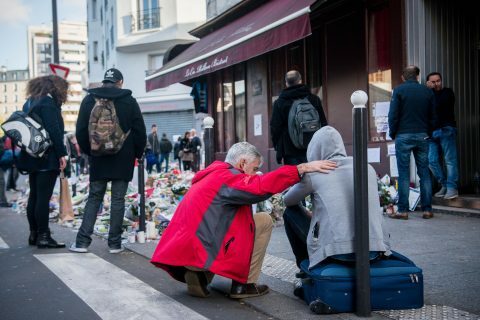 This is the eighth time in 16 months that the chaplains have responded to a terror incident in Europe.